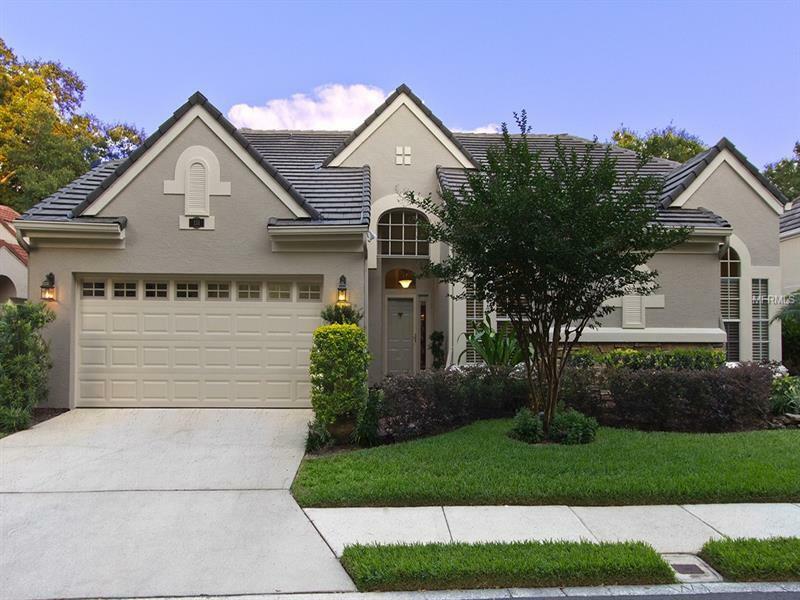 Beautifully landscaped 3 bedroom 2 bath home; located in guard gated community in Lake Mary/Heathrow. The open floor plan and high ceilings give the home a roomy feel while maintaining a cozy living space. The kitchen/dining area combo is spacious and well lit. Master bath has a beautiful garden tub with separate glass shower. A custom walk-in closet in the master bedroom that is sure to impress and hold your wardrobe. The outside deck features a private entrance from the master bed; and a large screen enclosure for those fine Florida evenings. If you're looking for peace and somewhere to really call home; look no further.